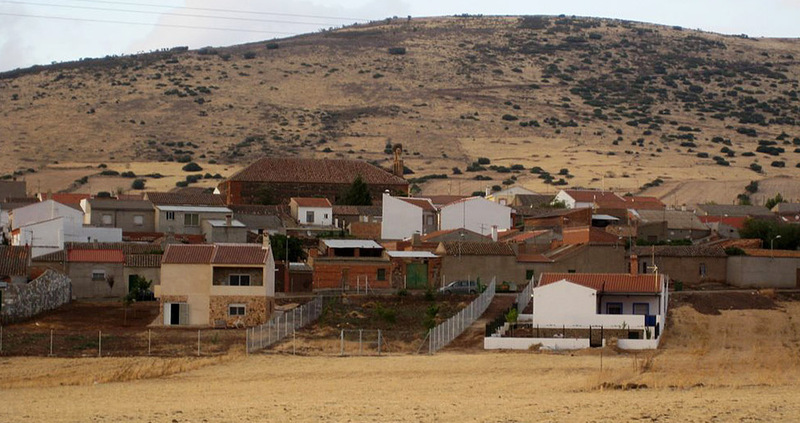 To the South of the province, between the mountains of Calatrava and those of Puertollano, we find this town that the Ojailén River runs through. The hamlets of La Alameda and Belvis are included in its district. The latter was the where the town originated in 1184. The most notable in its urban area is the mansion of los Calatravos with regard to civil architecture, and the churches of La Candelaria and Saint Anthony, with regard to the religious buildings. The mansion of los Calatravos served as a summer residence for the friars’ retreat. It was built in the 16th century by Francisco Barreda, prior-administrator of the convent of Calatrava. It has two levels and various patios along which the rooms are distributed. In so far as the material used, it is Toledan rigging. Inquire at the City Hall. The parish church of Our Lady of la Candelaria is in the hamlet of la Alameda, a Baroque building that has undergone several modifications since its construction. The other church, of Saint Anthony, is more humble in terms of its materials, Toledan rigging again and brick entablature, and it has small dimensions.